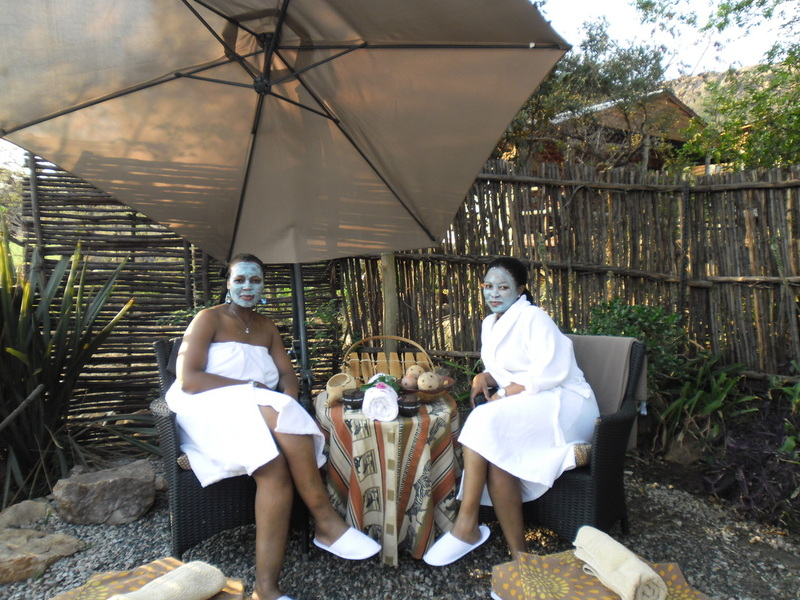 Sefutho - Facial steam with infused with eucalyptus & lavender (Sefutho) done the african way. Full body hot compress or cool compress depending on the weather or your choice. Full body massage with hot stone.